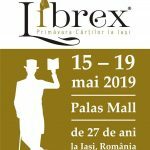 Black Out Or Get Out Party/ 24 ianuarie | IasiFun - site-ul tau de timp liber! 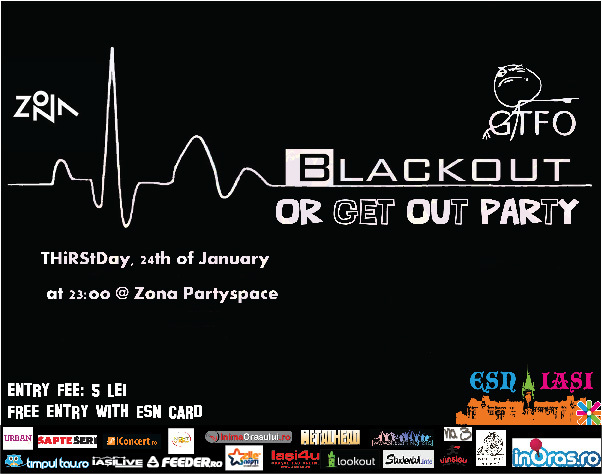 Thursday, January 24th, from 22.00, Black Out Or Get Out Party! This THIRSTday, 24th of January it’s time to make it big. Before the black period also known as the exams session we invite you to the “Black out or Get Out Party” in Zona Partyspace. We have prepared for you a special drinking contest, fine music and loads of fun. Try to come earlier to make sure you get to participate at the drinking contest. Don’t forget, 24th of january, 10:00 pm at Zona Partyspace!